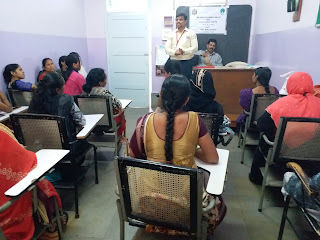 Mumbai, 19-January-2019: The Don Bosco Development Society (DBDS), Mumbai organized a training on ‘financial literacy’ for the women from low income group residing in Kokari Agar in Sion koliwada slum (Mumbai). 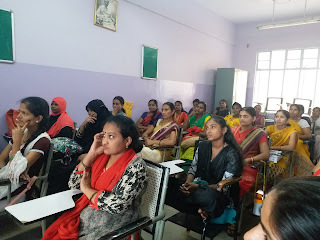 48 women participated in this workshop which was organized under the aegis of ‘MGL Disha Project’ supported by MAHANAGAR GAS LIMITED. 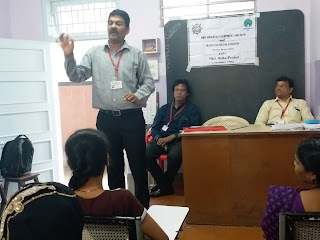 Mr. Dinesh Dedhia (Public Relation Inspector) and Mr. Dinesh Bhombad (Marketing Executive) both from the Mahim Post-Office were the resource persons for the training. 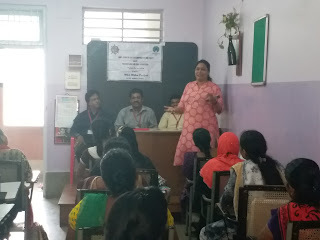 Ms. Surekha Pednekar (Project Officer - DBDS) welcomed the participants and resource persons. The workshop focused on encouraging women to save more and plan for financial goals. They also compared risk and returns of different assets classes like gold, equity, real estate etc. Detailed information was given on investment in small saving schemes, pension schemes etc. After training 15 women filled up form of Sukanya Samruddhi Yojana, & post office saving account. 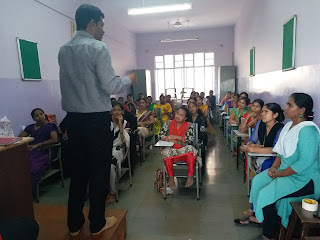 Ms. Basanti Solanki (DBDS – Staff) made the necessary arrangements for this workshop.